If you are experiencing sleeplessness after a car wreck because of discomfort, it may be tied to back pain from an auto accident. Not feeling rested can make the soreness worse, so it is important to seek treatment as soon as possible. 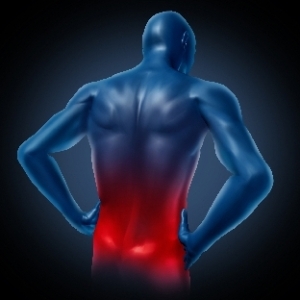 Targeted and throbbing pain that lingers could be caused by a spinal misalignment. Many individuals try to have a friend or family member crack their back for them, but this usually makes it worse. 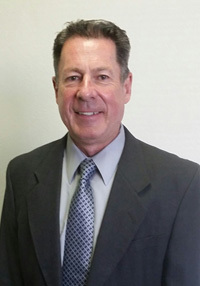 Dr. Alvin B. Sanders from Injury Chiropractic in Mesa is a trained chiropractic physician that knows how to best treat pain. There are many techniques only a trained professional will know for proper healing. Sometimes a simple adjustment can solve the problems, so it’s best to get examined if you notice any unusual discomfort. You can’t predict an accident, but you can take control of managing the pain without medication. A car accident jolts your entire body and, in doing so, causes misalignment of the spine. 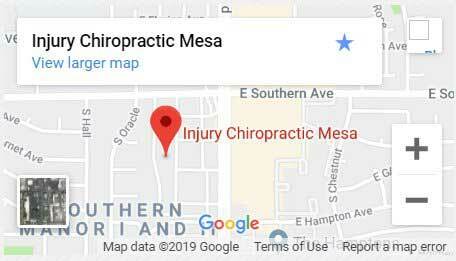 Visit us in Mesa immediately if you have back pain from an auto accident.